24 Gerberas – Free on Amazon this weekend !! 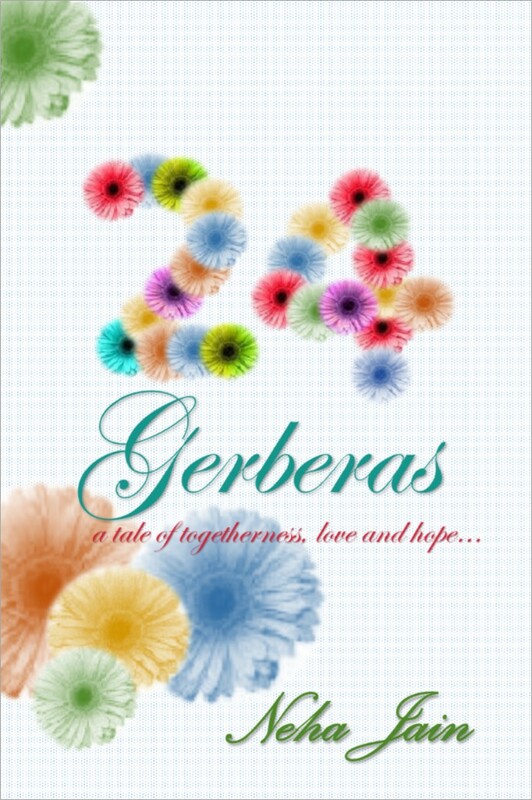 24 Gerberas – a tale of togetherness, love and hope… is going to be free on Amazon this weekend 10th – 12th Oct 2015. Please download quickly as this is a limited period offer! !